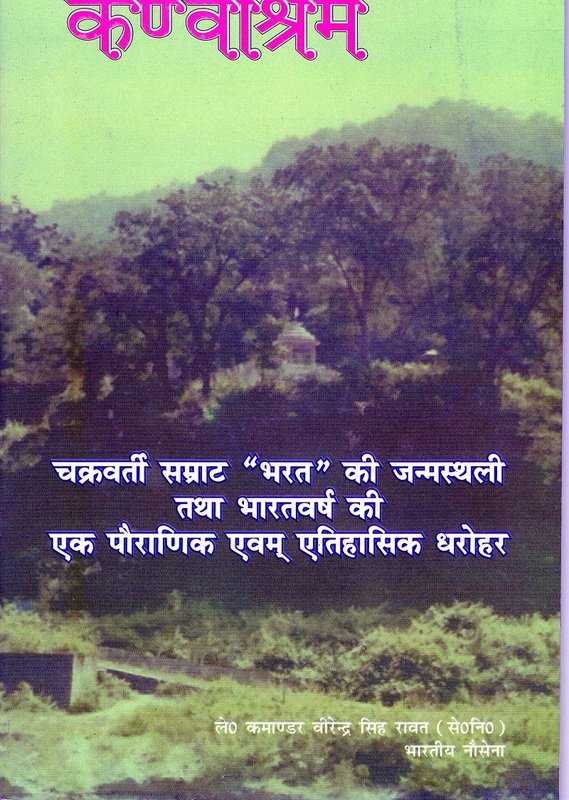 The construction of Kanvashram monument in 1956 in Chawkighat gave rise to other construction activities in the area. 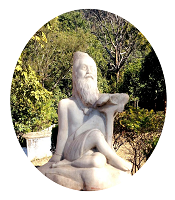 It was expected that there will be a considerable tourist influx in the region who will come to view the monument and also for the yearly Mela. 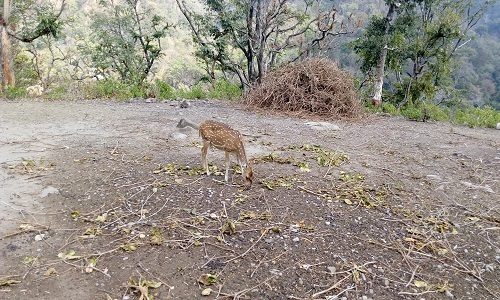 Hence in 1958, adjacent to the Forest Rest House an area of 12 hectare was fenced by the Forest Department Utter Pradesh and a mini zoo or deer park was created, the idea being to house injured or orphaned animals which were found in the surrounding jungle. Besides giving a new home to the animals it could also be a source of first hand viewing of the wild animals by the tourist. A tapping was taken from the main irrigation canal and a small canal was constructed to run through the enclosure to provide drinking water to the animals. 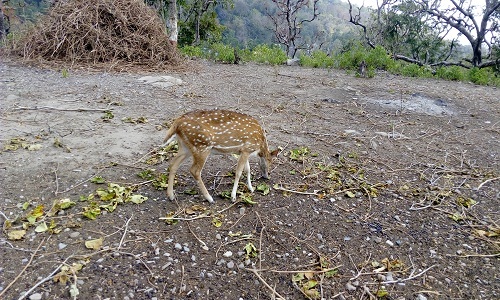 Subsequently to create more facilities for tourist asmall enclosure next to the deer park was converted into a children’s park. A number of swings and slides were installed for the amusement of children. Despite efforts by the department the number of animals in the park has declined steadily over the years. Presently about 20 odd deer are housed in the park. With broken fencing around the park it is easy for the predator like leopard, which are present in sufficient number in the jungle around to enter the park and makean easy meal of the animals in there.